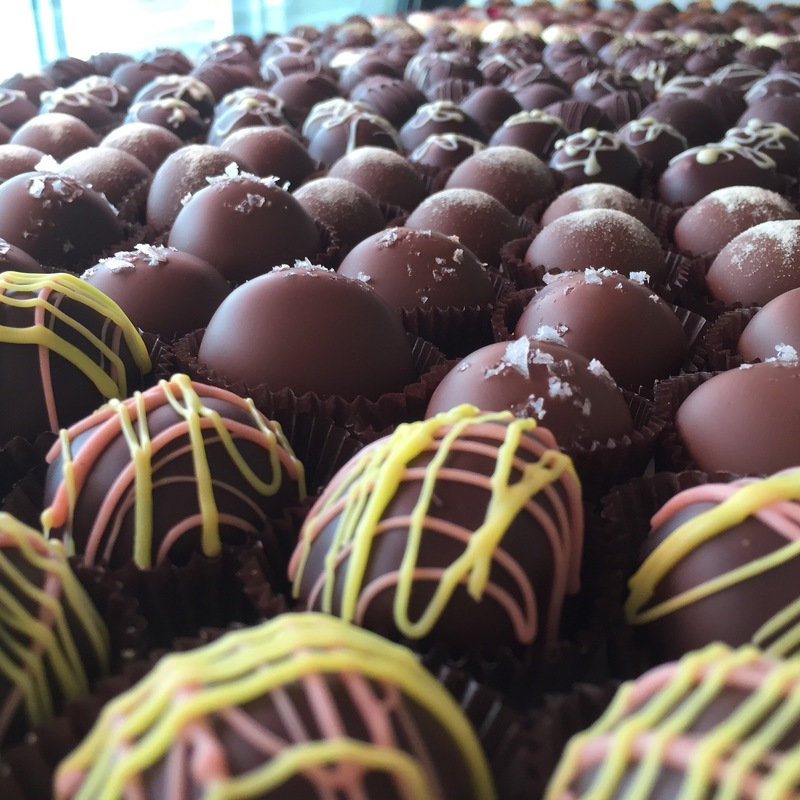 Join us Mother’s Day weekend for a fun “Chocolate-Filled” event! We will be at the Denver Merchandise Mart Friday May 6 from 5-9 and Saturday May 7 from 10-6. Saturday we will be joined by New World Cheese and Passrrelli Wine for a unique pairing on the main stage. For tickets and additional information click here.